Who Said You Can't Buy Love? Writing partners Steve Mancini and Geoff Hoff develop a new concept in Internet advertising by capitalizing on the popularity of Law of Attraction and selling inspirational words. This site is known as a Word Cloud, which have been around for a few years. They were created in answer to the Million Pixel Home Page, developed by a young man in order to finance his way through graduate school. People bought blocks of pixels and put a small image on them that linked back to their web page. At a buck a pixel, he made a million dollars! Word clouds use words instead of images. Usually, people simply buy words on a cloud site to promote businesses, but Geoff Hoff and Steve Mancini have built one with a difference. They used inspirational power words which are being bought and talked about by people studying the Law of Attraction - the belief that what you think about is what you attract in your life. In today's economy, marketing efforts are more important than ever. Businesses need back links to their websites to help them with search engine results. To drive as much traffic as possible to the word owners' websites, Hoff and Mancini will be promoting the key words in many ways, including blogs, FaceBook and Twitter. The Law Of Attraction Words site will be active for a minimum of two years, so advertisers get a great bang for the buck, considering the amount of traffic they'll get for one base price. Words mean things! They have the power to inspire, illuminate, educate, persuade, seduce, and hypnotize. Karen L. Kay of Ironed Out Diva, who bought "love", said "It's like being a kid in a candy store when there are so many good [words] available." 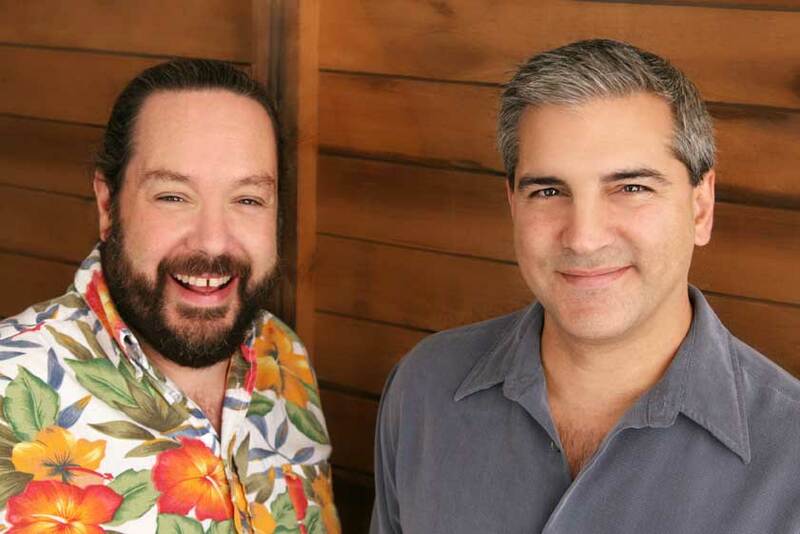 Hoff and Mancini first thought of the site as a way to finance a trip to Law of Attraction guru Pat O'Bryan's UnSeminar 7 in October, 2009, but it has taken on a life of its own. "This is so inspiring - both as a creative idea for financing your trip, and for being inspirational just to read through the list - my only problem now is choosing!" said Jeannie Glowacki, who ended up buying "miracles." There is already a viral buzz growing about the site. After buying one word, people are coming back the next day to buy additional words, while the ones they want are still available. "People are also using it as a resource to find like-minded people to collaborate with," Mancini said. Hoff and Mancini created Joseph Coaler Productions over eleven years ago and have written several different projects together, including best selling satirical novel, Weeping Willow: Welcome to River Bend and the 2009 Webby Award Honoree web series Poor Paul.